It’s old news that video is a key point in the process of converting more customers, more sales, and more engagement. Video content has taken over, and it takes a lot of creativity to stand out successfully. Despite the popularity of video, there is not yet any risk of potential customers being overwhelmed by video content. Video is still the #1 way to improve conversions in emails, on landing pages, and within sales pitches. According to Syndacast, 52% of marketing professionals say video marketing gives them the best ROI. These seven strategies are ideal for marketers that are ready to up their video-based conversion without going crazy trying to figure out how to do so! Many different social media sites are offering some type of live streaming services, and that goes to show how popular live streams have become throughout the past year. Live video might feel like something for those with a singular face to their brand, such as video bloggers, but that’s not the case. All levels of businesses, personal or professional, can benefit from taking advantage of the live video features many social media venues support these days. Going live for your target audience shows them a genuine openness that they might not be able to connect with through static videos on landing pages or in emails. You’re putting the face of your business on display – in real time – and this creates authenticity with your customers, which can increase brand loyalty and conversions. On top of that, using live stream to introduce new products, blog posts, or services creates a sense of urgency that might be difficult to generate otherwise. This urgency can push conversions, as your audience turns into customers. Using customer testimonials to generate interest in your brand or message is not a new concept, but there are new ways to position these testimonials that may give your conversion rate new life. Rather than focusing on testimonials, try focusing on customer reviews. Reviews are one of the best ways to increase conversion. The social proof provided by a review that consumers interact with can increase conversion by up to 62%. On top of filming and sharing customer testimonials, you can use text from reviews submitted to your website as part of your sales pitches. Include creative quotes from real customers in your product videos. The genuine voice that these quotes will add to your sales pitch will help your conversion rate improve. No matter how well you market your product or service, there will always be skeptics. Some might even say that being skeptical is part of the current internet culture. 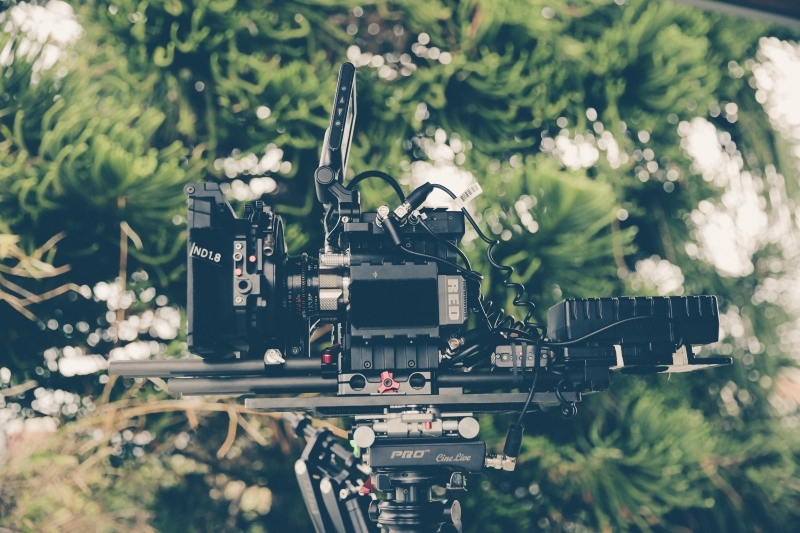 To boost conversions, create some video content that aims to convince these skeptics. By gearing your video towards those in your target audience that are interested, but not fully convinced, you will have more conversions. Some companies offer their products or services at a discount to video bloggers to help spread the word about the product. 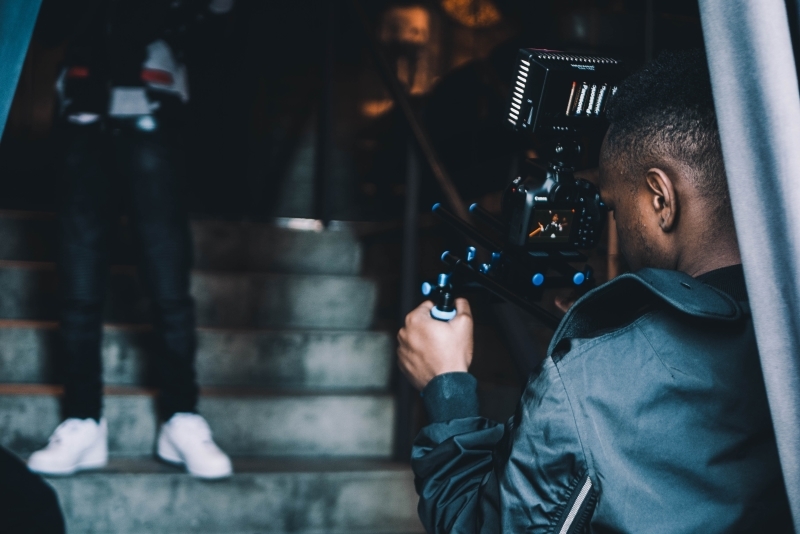 Depending on what services you are promoting, you may find that customers are naturally creating video reviews and content about your products on social networks. So, why not use this to your advantage? Re-sharing content created by customers is a great way to increase conversion. These genuine reviews – not paid for by you – show off what your service has done for your customers. Promoting your product using content made by your customers, on their own time, will increase both immediate conversion rates and long-term brand loyalty. Not only will you acquire new sales, but the customers who created the videos will appreciate the support you are giving their content. If you haven’t yet found any customers who are creating their own content about your products, create a contest that encourages social video creation. While a contest will require some financial support on your part, the long term return will be worth it. Don’t limit the number of videos that you are using. While it may be tempting to try to make one video the be-all, end-all marketing success, that’s never going to work out. Constant creation and video marketing is key to successful conversions. Regularly place videos on as many pages of your site as possible. The more pages you have with videos on them, the more likely your audience is to find something that will convert them into a long-term customer. Every video you create is a chance at more conversions. Take advantage of that fact! 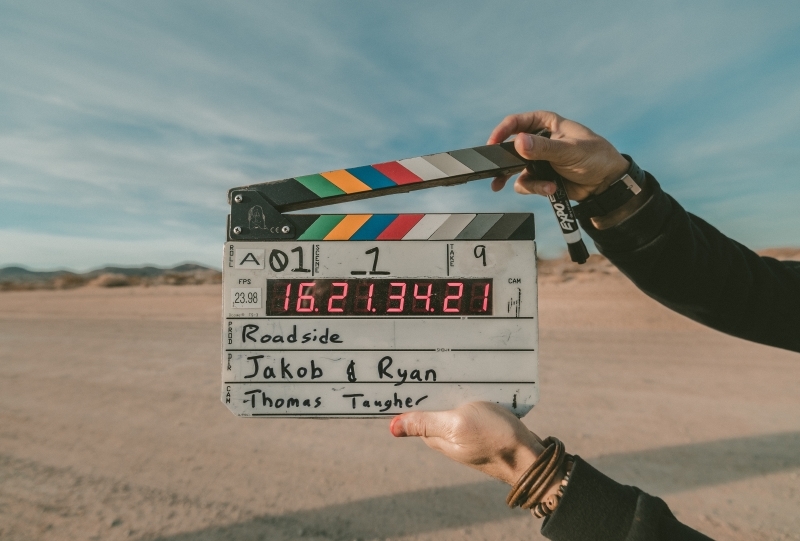 Using calls-to-action (CTA) is a common practice in all types of marketing, but taking advantage of it within video content can take more forethought about human behavior than you might realize. A compelling CTA will convert visitors into leads or leads into customers, depending on where you are in the sales process. Most marketers will, therefore, put a great CTA at the end of every video they create. But what about the consumers that don’t make it to the end of your video? No video has 100% retention for viewers, so why not target more than just the viewers who make it to the end of the clip? Think about points in your videos where different consumers might be ready to learn more. You might place different CTA moments at the 15 second, 30 second, and 1-minute mark. Each of these CTAs should be personalized – what more can you offer this consumer that will be most interesting to them at that moment? Test out different CTAs at different points in your video to find out what works best. Remember, the best video marketing happens when you test, test, test! With so many great strategies and creative techniques out there, it can be difficult to remember that the most successful videos that lead to conversion need to be short. The longer the video, the more of your audience you will lose on the way to conversion. Consider how long your video needs to be. Is the video the entire pitch, or is it simply a part of your landing page? No matter how you are introducing your product or offer, the entire pitch should not take more than 10 minutes of your viewer’s time. The best way to accomplish this is to split longer videos into short, 30-second snippets. This type of short video is known to convert up to 89% better since it matches the viewer’s attention span. It can be difficult to narrow the time on your pitches, but remember to be clear and succinct. Direct your viewers to actionable causes quickly before you lose any chance of converting them into customers.